These are the painfully obvious things we all conveniently ignore. But you shouldn’t, and this is why. I just got my boat coated in this high-tech protectant. Here are my first impressions. 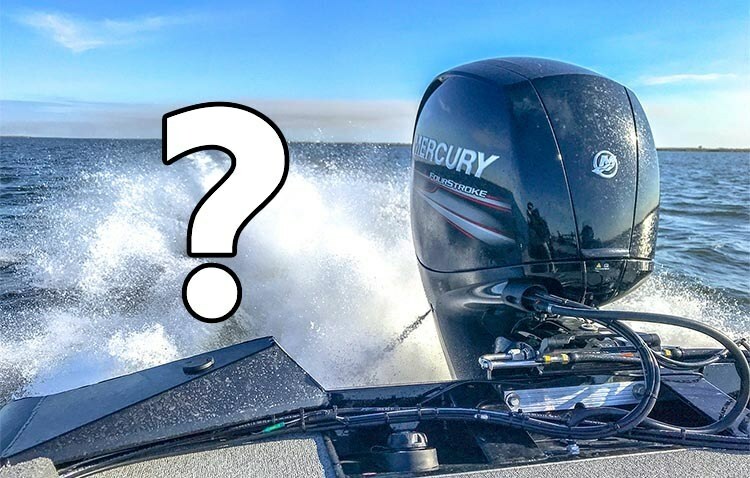 Why the heck did I buy a bass boat? Let me clear the air on something that seems sort of oddball for saltwater fishing! Boating is part of inshore fishing, and knowing your wake is part of boating.